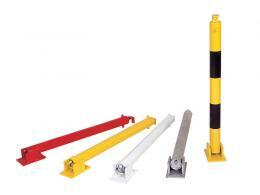 The Workplace Depot stocks a variety of car park barriers, suitable for use in car parks. Has your workplace fallen victim to shoppers wanting convenient parking spaces? Barriers are a reliable way to control access outside a commercial property. 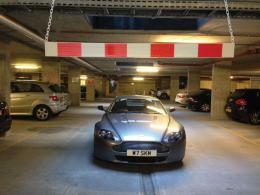 Our range of car park barriers are suitable for use in car parks as an access control solution. 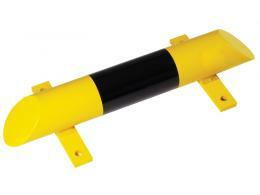 Used for traffic management issues, they direct the flow of traffic in and out of a car park. We have a wide range of swing gates, rising arm and height restriction barriers. 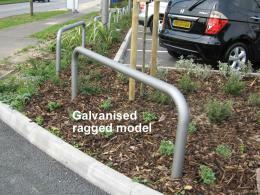 They can transform the flow of traffic in and out of your car park. They are a common way to manage the flow of traffic and parking in high-traffic areas. Need to protect areas from knocks and bumps? We stock fixed perimeter, protection rails and corner protection hoops. Would you like to mark clear parking boundaries? Our wheel stop parking blocks are the perfect solution. 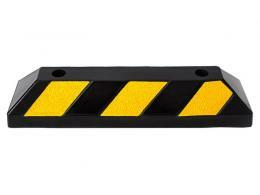 An automated barrier works as a traffic calming measure to prevent through traffic. They let authorised visitors, buses and emergency vehicles take advantage of shorter routes. Need something heavy duty? 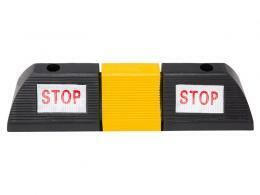 Try our automatic car park barrier or boom gate. Usually found at checkpoints, parking facilities and entrances to restricted areas. They are also often used to control passage through toll booths. We stock a high quality range suitable for commercial, private, and even public car parks. Take a look through our range for all your car park barrier needs. All our products come with a one-year warranty and a Price Promise to match any price. 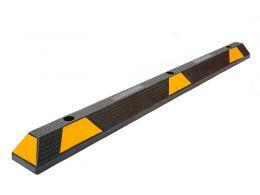 Order your car park barrier today and get free next day delivery. We accept all major credit cards, including Maestro, MasterCard and Visa. You can also pay via PayPal. If you need help choosing your parking barrier system, feel free to contact our sales team.